Food festival fans, I have a great competition for you! I’ve got a pair of tickets for the Sunday Ale Trail at Stratford Town Centre Food Festival (22-23 Sept) to giveaway to one lucky winner. 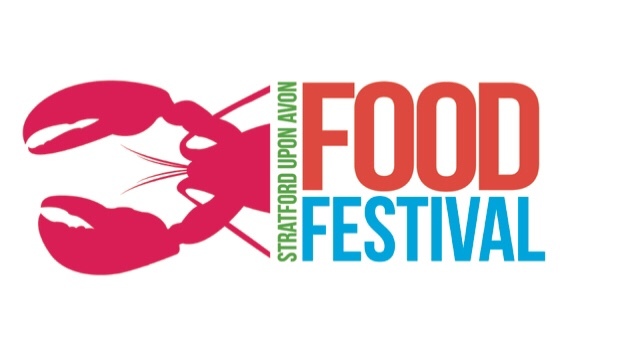 The Food and Ale Trails returns to the popular festival, giving people the chance to sample food and drink from a selected list of participating restaurants, cafes, pubs and bars, aimed at giving visitors a taste of the fantastic food scene in Stratford. The festival itself includes a bustling producers’ market (organised by Cotswold Market) featuring over 100 stalls including some of the region’s finest food and drink producers. There will also be the popular Sunday upmarket on the second day of the festival, offering an eclectic mix of stalls including craft, art and street food. 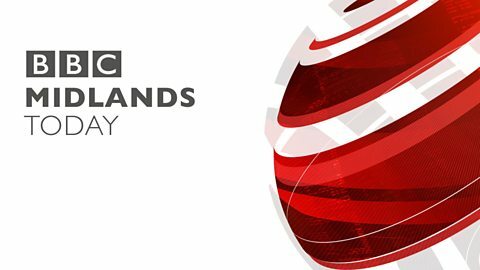 In Bell Court, visitors will be able to enjoy free hands-on workshops on the Sunday as well as live music on both days from 11am to 5pm. Local restaurant Loxleys is celebrating its return as sponsor of the Stratforward-organised event, which takes place on Saturday 22nd and Sunday 23rd September. Ruth Wood, Events Manager at Stratforward, said: “The food festival is a celebration of the great food and drink scene we have in Stratford and brings food fans from across the region to see our chefs and producers in action and to check out the thriving food scene here, from our cafes and bars to local restaurants like Loxleys. To enter the giveaway head over to my Twitter and get involved.